Children must have a parent in attendance at the Connections Conference. Children will not be allowed to participate in SpyCamp without a signed consent form. 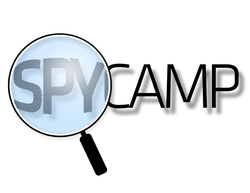 Once you register for SpyCamp, please download, print and complete a consent form to bring with you to the conference.